Memorial Day marked the sixth edition of what’s fast becoming an American Cycling tradition, the Winston-Salem Cycling Classic. 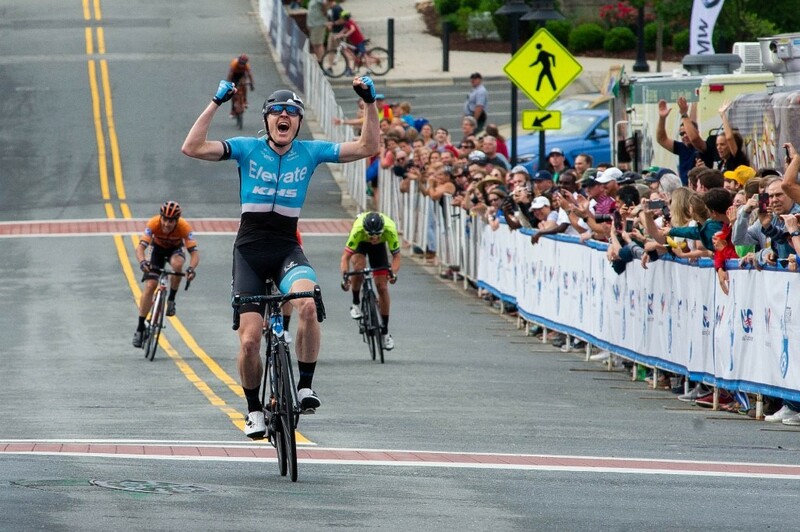 The two day event features a downtown criterium on Saturday followed by the main event on Monday, the UCI 1.1 ranked Winston Salem Cycling Classic Road Race; 177.8km of racing over a 13.7km circuit amassing over 2100m of climbing in 13 laps around the city. Absent from the 2017 edition of the race, Elevate-KHS Pro Cycling made it a point to make an impression on the host city. 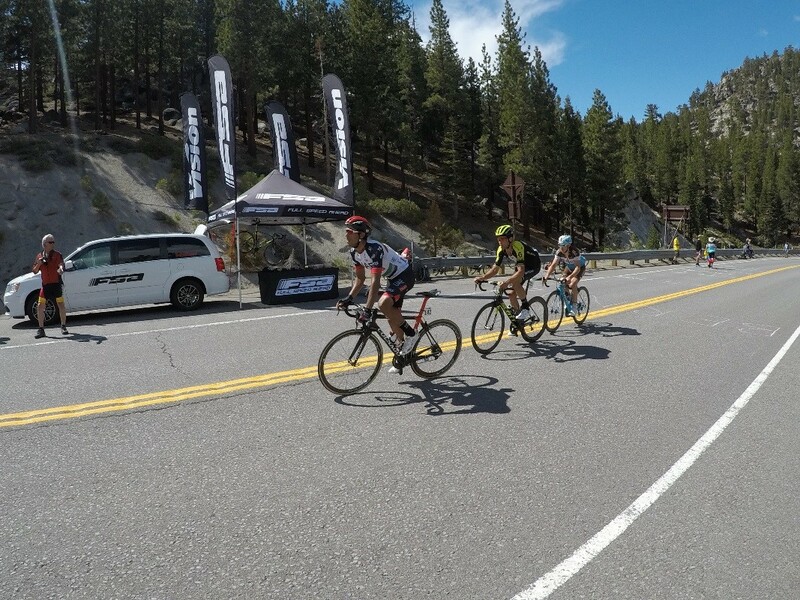 Alfredo Rodriguez sprinted to 3rd in the Criterium and Sam Bassetti took a commanding win at the road race on Monday. The team had a great showing racing Bike The Bricks and the Critmas Omnium in Texas over the Memorial Day Weekend. With a three-man roster, the riders had their work cut out for them as they tackled the technical courses while being welcomed by the heat of Texas summer. Scott Law placed 3rd on day one of Critmas, with teammate Gavin Hoover taking the top step for the win on day 2. On the final day, it was Brian McCulloch's chance to stand on the podium as his placings through-out the event awarded him the Overall Omnium Win!